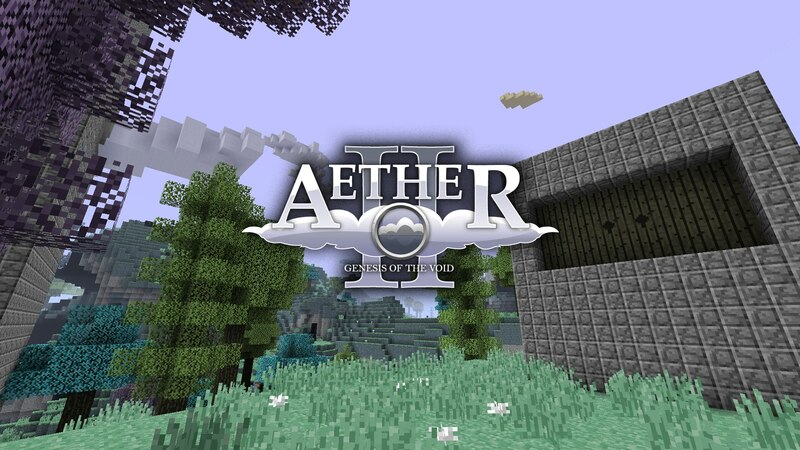 The Aether II is the sequel to the Aether I. Much has changed since the days of the Aether I, but it still remains a collaboration between people from various different disciplines with a shared goal of creating a new and unique dimension. Our goal is to rework the Aether to be the best experience it can be in a multiplayer context and to improve on where we fell short previously. In addition to adding a new dimension, the Aether adds a number of different new features, items, mobs, music, dungeons and blocks. The Aether is a "hostile paradise", composed of floating sky islands filled with strange creatures and great mysteries. Brave adventurers who wish to explore this forgotten paradise merely only have to compose a portal out of glowstone and ignite it with a bucket of water.